MVP Roofing Commercial – our certified experts understand the challenges when it comes to commercial roofing. There are number of factors to consider, most cases it comes down to cost & the best solution to resolve a buildings roofing issues. Let MVP Roofing inspect & help you decide the best solution to fixing your buildings roof. We take pride know there are a number of contractors that promise a lot but at the end of the day you are stuck with a possible fix. 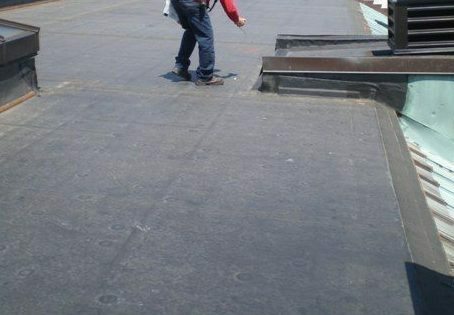 Commercial Roofing Services in Denver CO. & Surrounding Areas! Why worry about roofing? 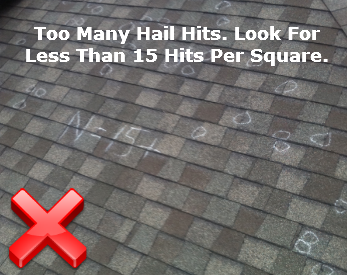 In far too many cases, a roof doesn’t get any attention until water begins leaking into the building. This is especially true with roofs of commercial buildings, where flat roofs and parapet walls truly put roofing issues out of sight and (thus) out of mind. 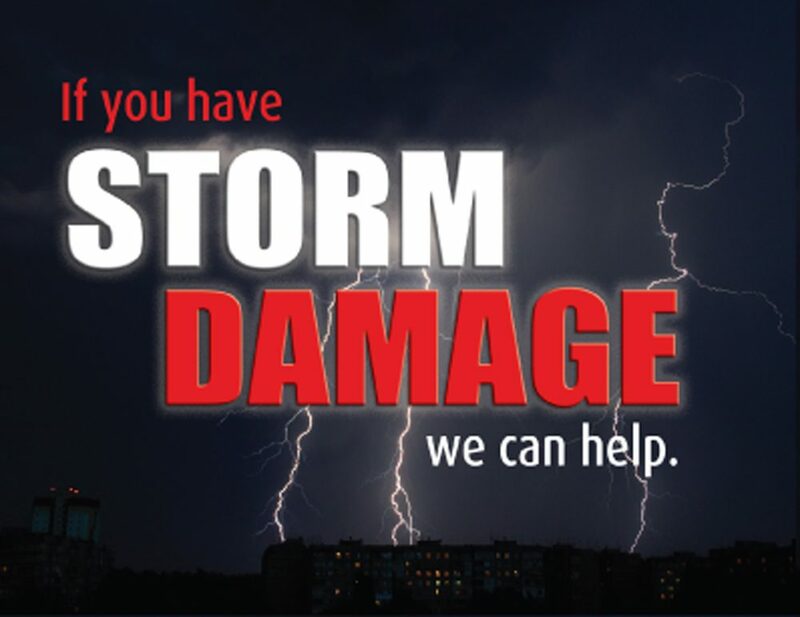 At MVP Roofing, we urge all building owners NOT to ignore roofing problems that can easily result in substantial damage to the structure and its contents. Our expert technicians are ready to inspect your roof and provide you with a detailed assessment of its condition. If you require roof repairs, roof replacement or a new roof, we want to be your go-to contractor for all commercial roofing work. Call MVP Roofing to setup a consultation for commercial roofing replacement, repair, or installation in Denver & surrounding area. If you think your building is need of a roof replacement, repair or need an inspection give us a call at 1-303-210-5076 or request a quote. We offer free estimates on all our work! Courteous professional service. At MVP Roofing, we recognize that your commercial property is a valued asset that plays a major role in your business success. 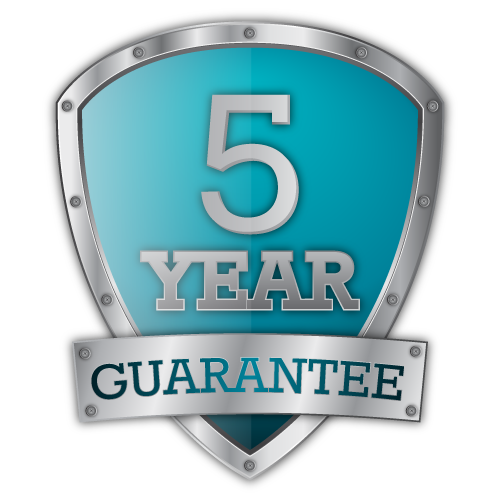 Our pledge is to always respond quickly to your commercial roofing needs and to deliver the best value and highest quality every time. If you are looking for a Denver commercial roofing contractor, call MVP Roofing or email us today to make sure you get the best value in commercial roofing. 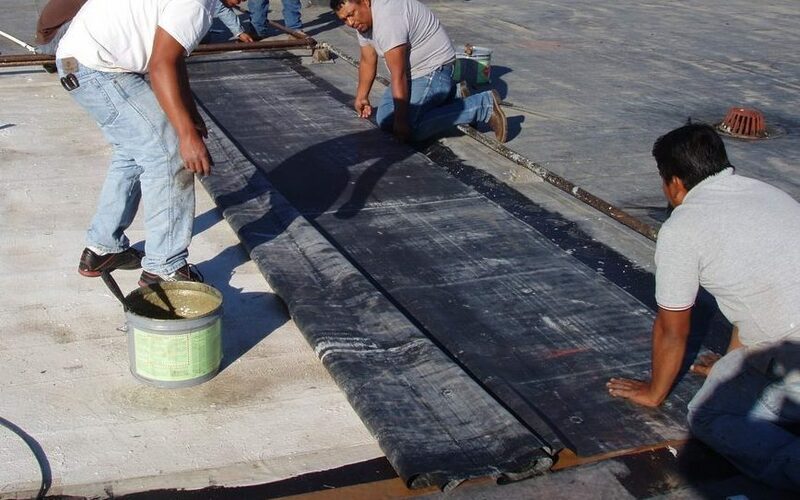 The bad news is that this variety of commercial roofing options can make it very difficult to select the right roofing treatment for your commercial building. 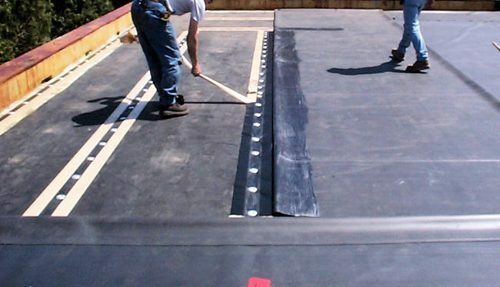 Adding to the confusion are the different acronyms used to describe various roofing types: SPF, TPO, EPDM, etc. However, there’s no need to worry. If you want to make sure you’ve got the right type of commercial roofing, you’ve come to the right place. MVP Roofing will help you select a roofing or reroofing treatment that suits your building and your budget. If you are in need of commercial roof repair, replacement or new roof installation, contact us to schedule a free estimate today! 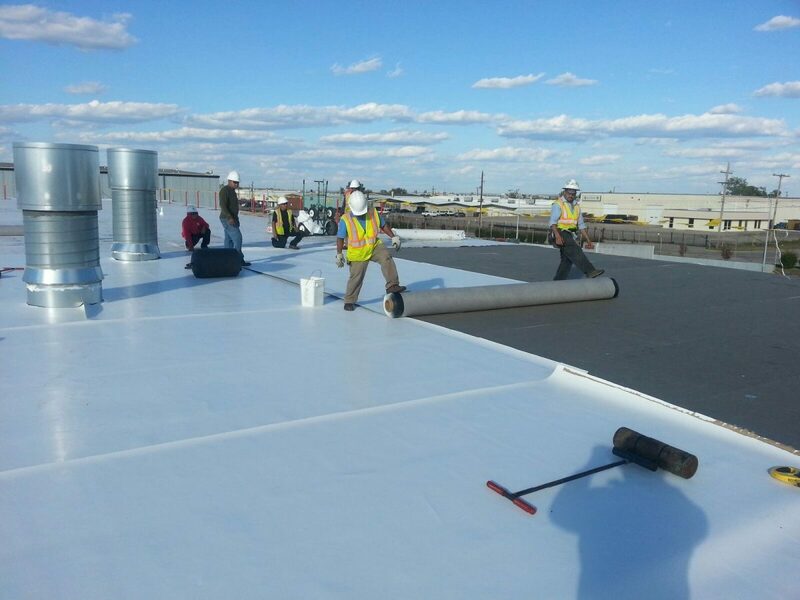 We provide quality services for commercial roofing systems in Denver & surrounding area. 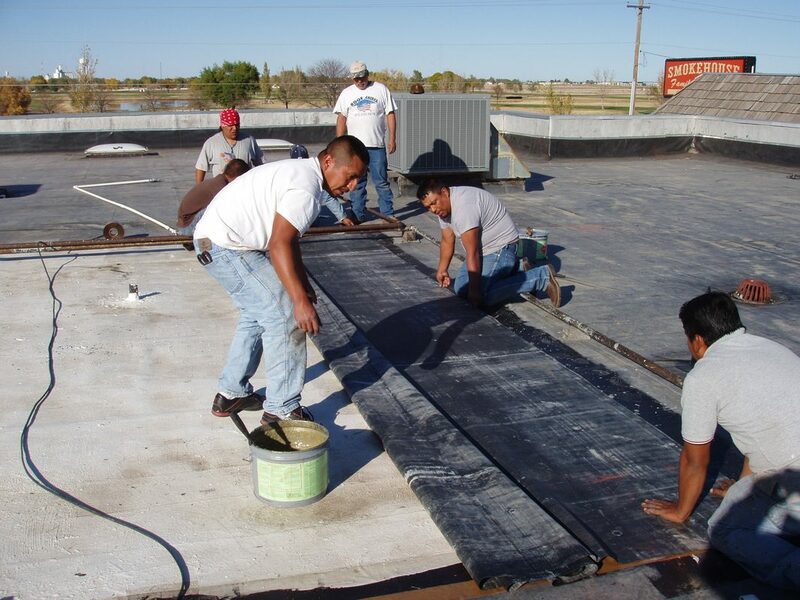 The expert roofers at MVP Roofing are trained and certified to work with many different types of commercial roofing systems in Denver & surrounding area. 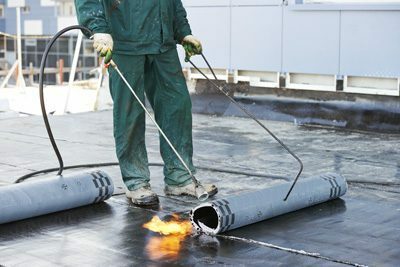 We provide commercial roofing services like roof repair, maintenance and roof replacement to ensure that your commercial building is properly protected. We pride ourselves as being the best of the best when it comes to roofing. We service Denver CO. and surrounding areas, with 20+ years experience, this should give you a good idea we know what it takes to get the job done as well as take care of you the customer.